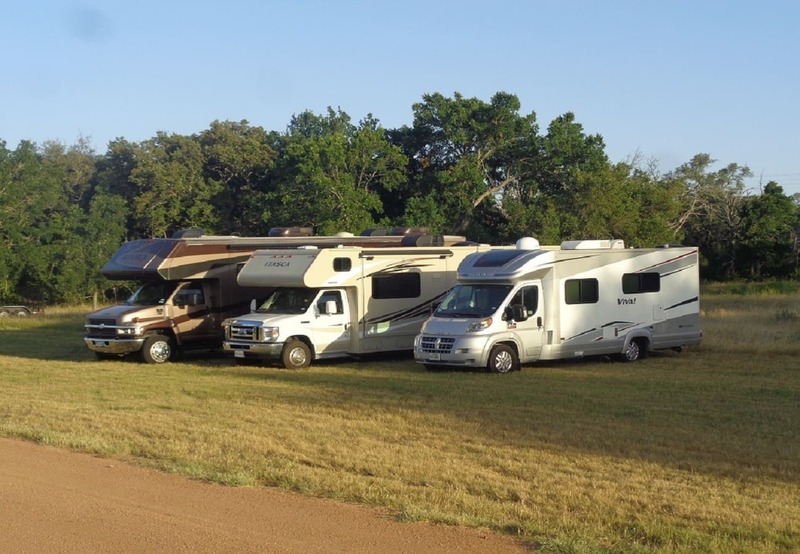 Home | Rent motorhomes, travel trailers and tent campers in the Rio Grande Valley! Welcome to Rio Grande Valley - Texas! America's premier RV Rental Company! Welcome to the Rio Grande Valley! 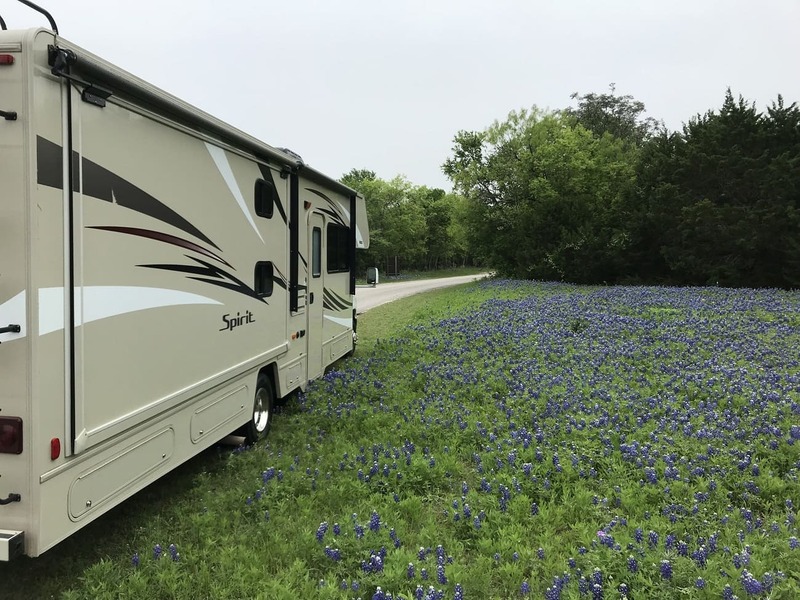 The Rio Grande Valley American Dream Vacations location is a full service RV rental agency specializing in renting and selling recreational vehicles of all types and sizes. 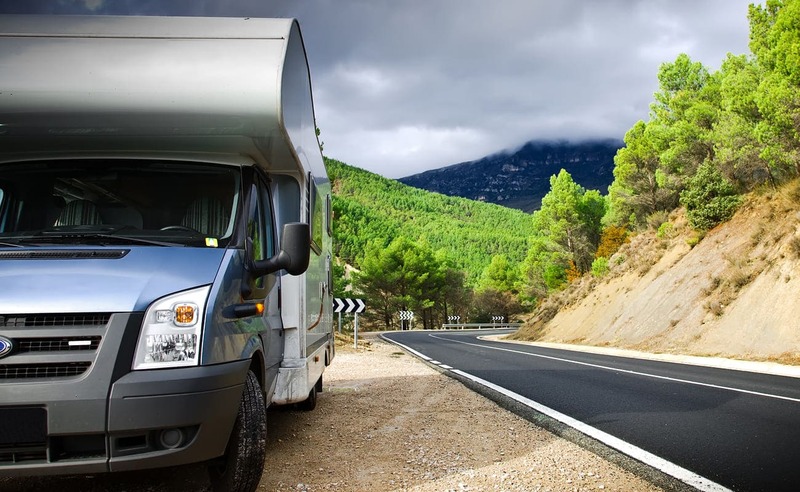 We offer RV rentals from 1 day to infinity at the most competitive rates in the industry. More than just for vacations, our RV's are perfect when you have company coming but don't have enough beds. Rent one and put your guests in their own "apartment" on wheels right in your driveway. Building a new house or remodeling? Don't stay in a motel miles away from your property. 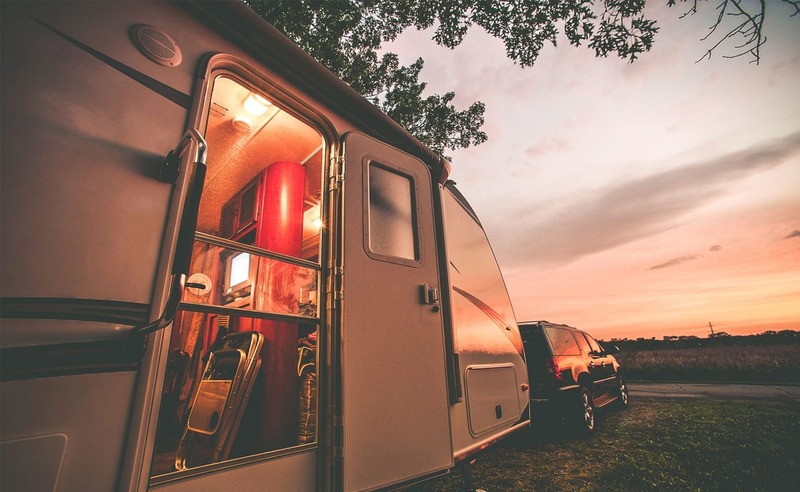 Rent an RV and stay on site so you can monitor the progress and keep an eye on your property. How about a family reunion in a beautiful location? 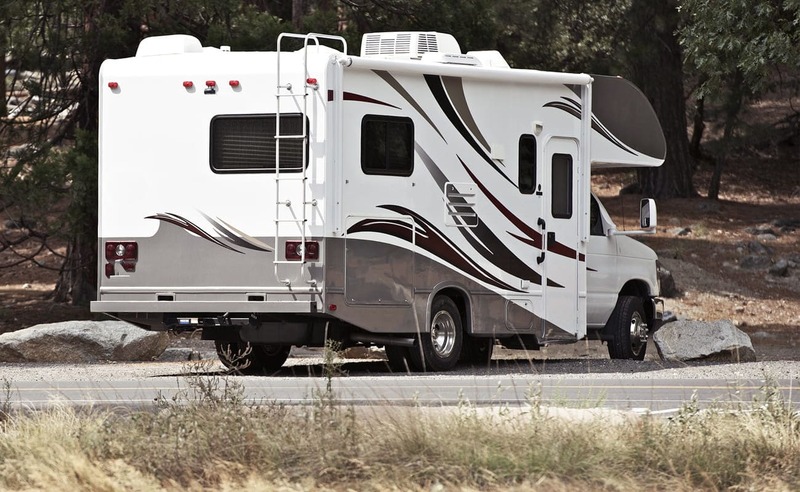 Rent RV's in the Rio Grande Valley and enjoy some real quality time together. You think of the use and we'll supply the motorhomes or travel trailers. Pick Up and Return: Pick up is between 2:00 p.m. and 5:00 p.m., Monday thru Friday. Saturday pick ups are between 11:00 a.m. and 2:00 pm. Return is before 11:00 a.m. on the day of return. We offer travel trailers from 19' to 40'. Prices range from $80.00 to $130.00 per night. We offer tent campers from 17' to 24' and from basic equipment to fully loaded including shower, toilet, air conditioning and refrigerator. Rates are from $70.00 to $80.00 per night depending on equipment. Damage deposit: The damage deposit on all towable units is $200.00 ($1,000.00 for foreign nationals).